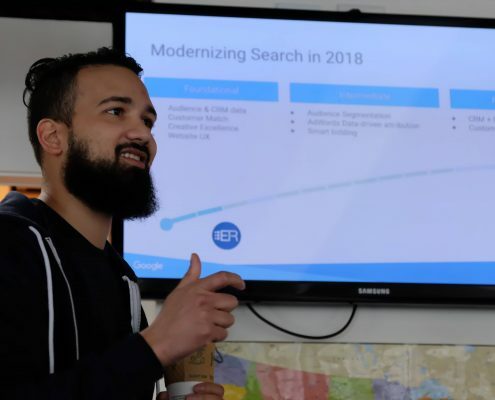 Kicking off the morning, Kapil presented an overview of our portfolio to the ER staff, noting that Enrollment Resources is “at a point where we can work on the latest trends coming up rather than focusing on basic nuts and bolts.” Before breaking off with our AdWords Analysts Tammy Miles and Ryan Emery, he showed us exactly where we can get in front of the upcoming AdWords developments as advertising continues its shift to mobile and online platforms. 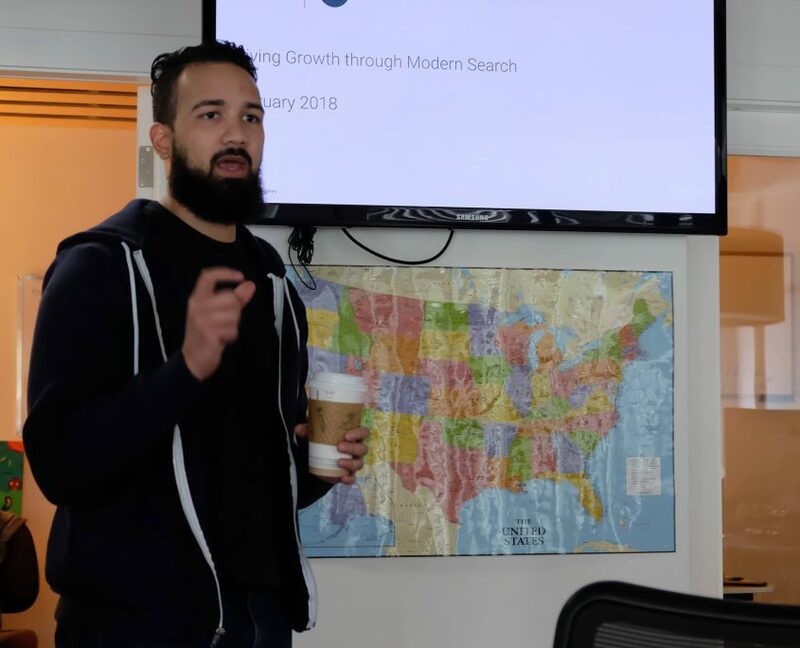 Kapil spent the rest of the day with Tammy and Ryan, focused on the next level of optimizations that will continue to maximize potential and drive incremental growth for our clients. 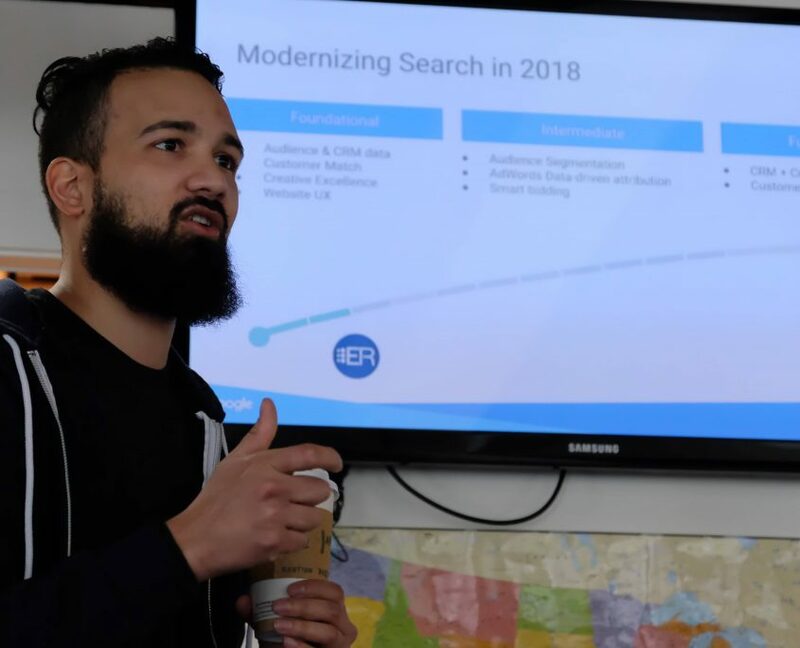 Enrollment Resources was the first company in the for-profit education industry to be Google AdWords Certified and continues to be one of the top Google AdWords power users, and our team and portfolio have earned us a place at the table as a Google key client. 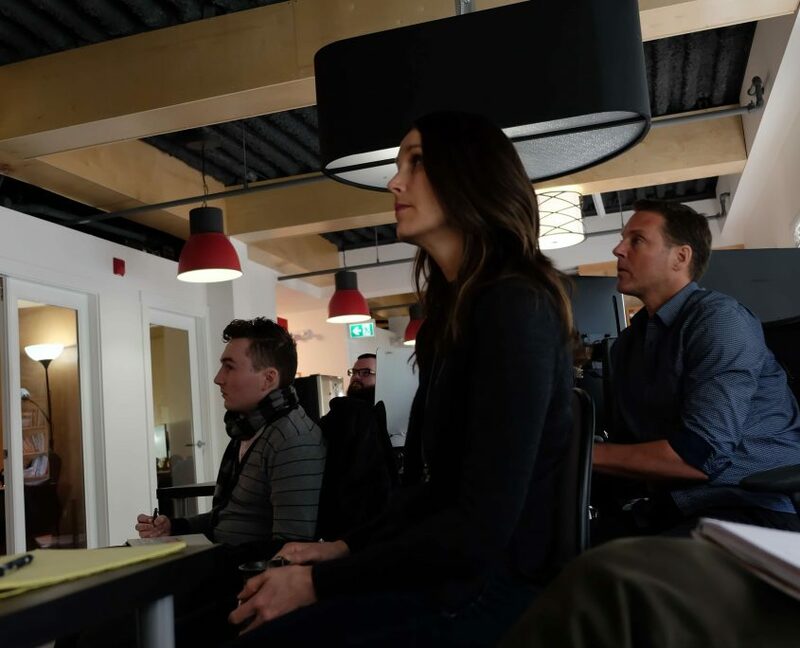 This time last year, Tammy and Ryan attended an exclusive international Peak Performance event for the world’s top 40 Google AdWords power users. 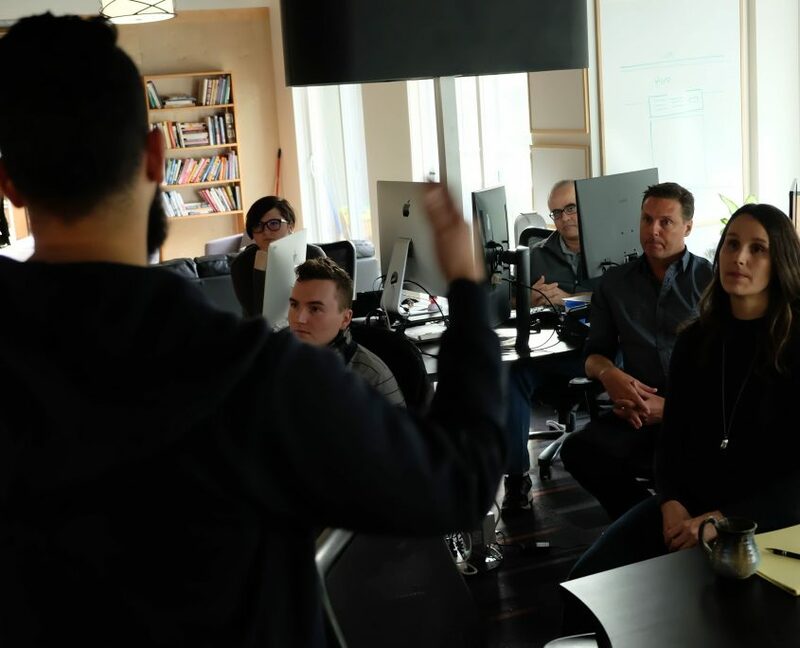 They were the only honorees from an Education Marketing Company at this invitation-only roundtable. 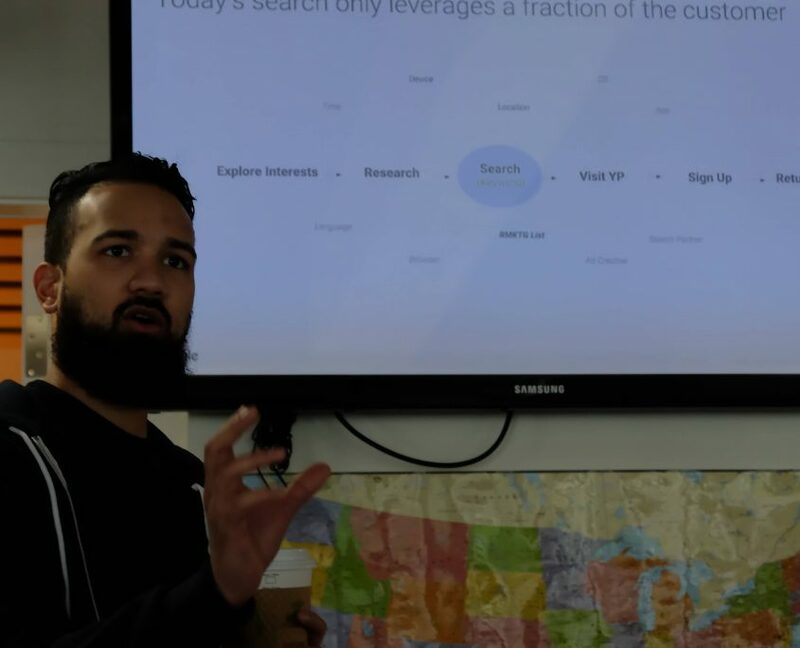 At the Peak Performance event, power users and a handful of top Google experts shared insights into Paid Search best practices, including accelerating our performance marketing via audience, automation and analytics, and weighed-in on its future. 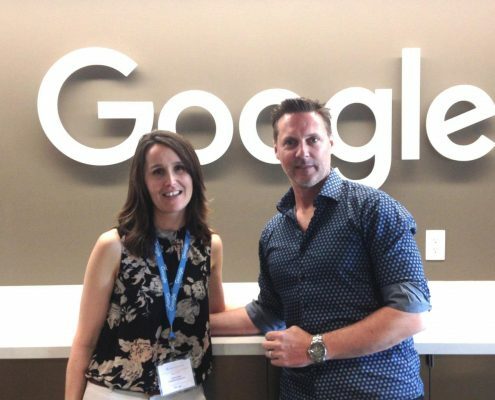 Our AdWords Analysts Tammy Miles and Ryan Emery at the 2017 international Peak Performance event for the world’s top 40 Google AdWords power users. 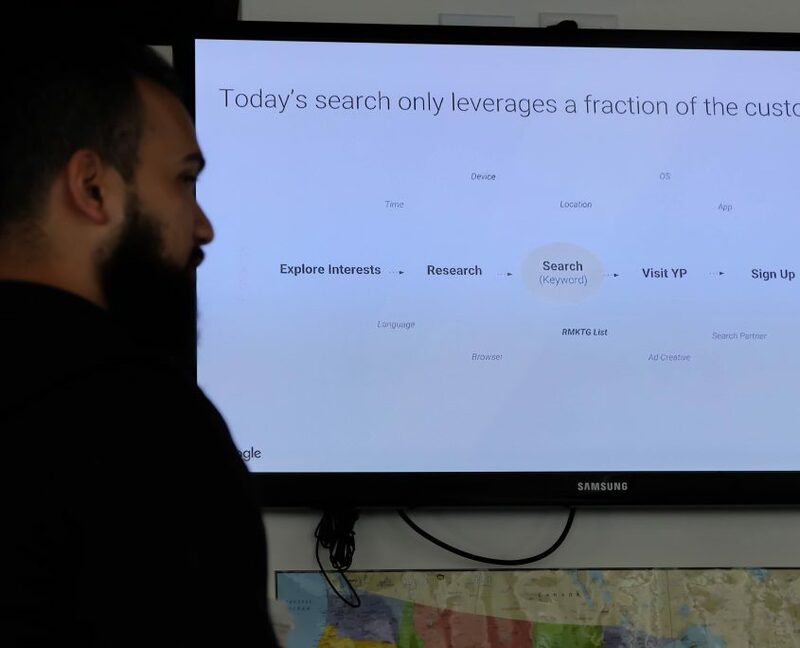 Dedicated Google account managers are assigned to Google’s key clients, and work closely with many of the world’s biggest advertisers and agencies. 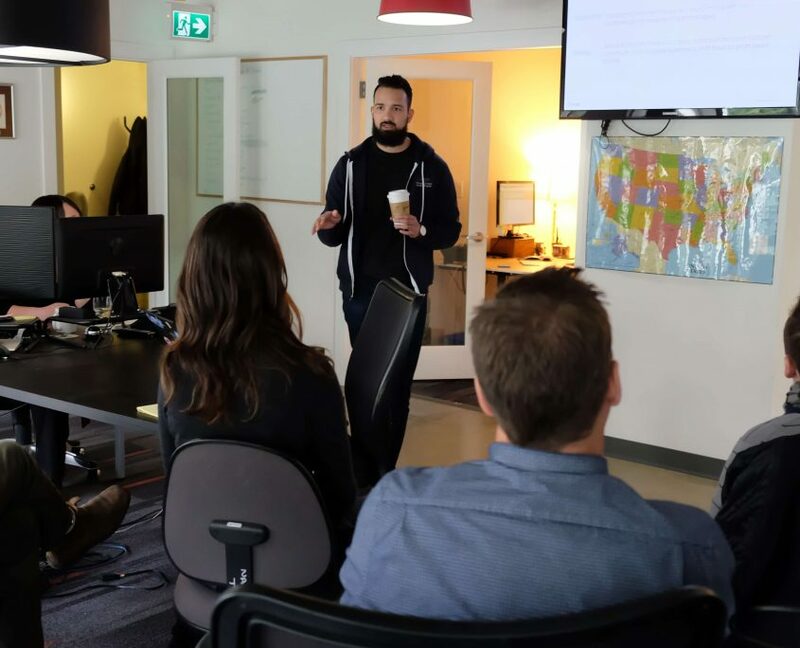 Our conversion experts and Google account manager work together to make sure that our clients’ accounts are as optimized as possible for the current state of AdWords, while also preparing their accounts to take advantage of all upcoming developments around the corner. https://enrollmentresources.com/wp-content/uploads/2019/02/New-ER-signature.png 0 0 Shane Sparks https://enrollmentresources.com/wp-content/uploads/2019/02/New-ER-signature.png Shane Sparks2013-09-16 21:38:092014-11-26 18:11:02$1,087 for an Education Lead - Are you Insane?